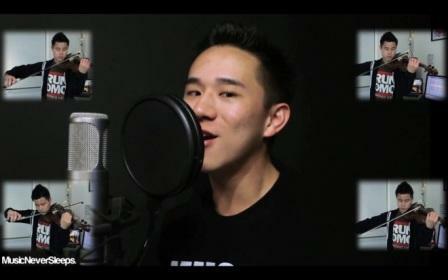 The Chinese Cutie singer Jason Chen is well-known for giving his very own cover version of the different hit songs. And one of these songs is "It Will Rain," this is the Bruno Mars song which is also used as the OST of "Breaking Dawn"
So cool! Very nice Jason! Two thumbs up to your talent! Keep it up dude!